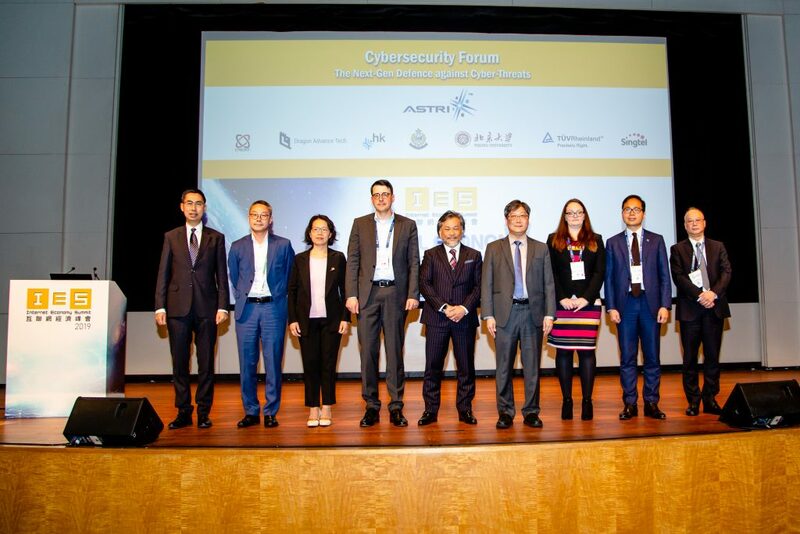 A delegation led by Mr. Lee Chun-ming, Senior Vice President, Hospitality and Travel & Transportation, Ms. Chan Sui-sum, Assistant Vice President, Travel & Transportation Industry and Ir. 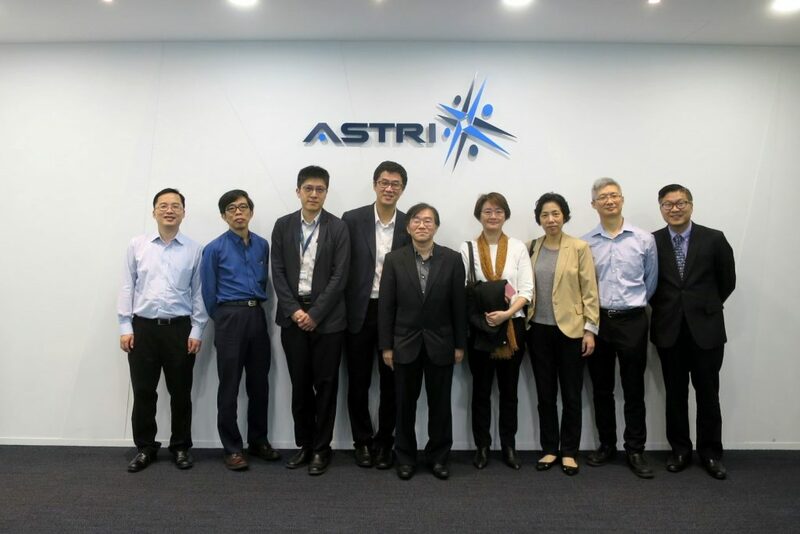 Dr. Chan Wai-to, Assistant Vice President and Manager Civil Aviation Engineering Travel & Transportation of PCCW Solutions Limited visited ASTRI on 16 November 2016. 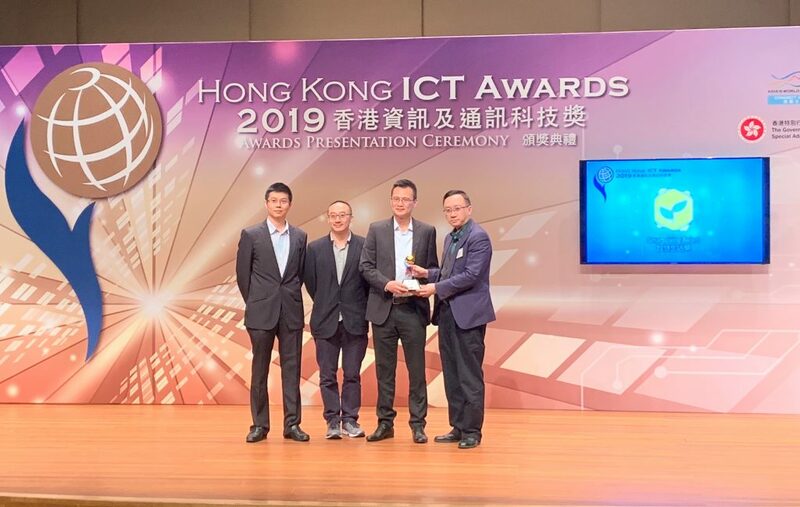 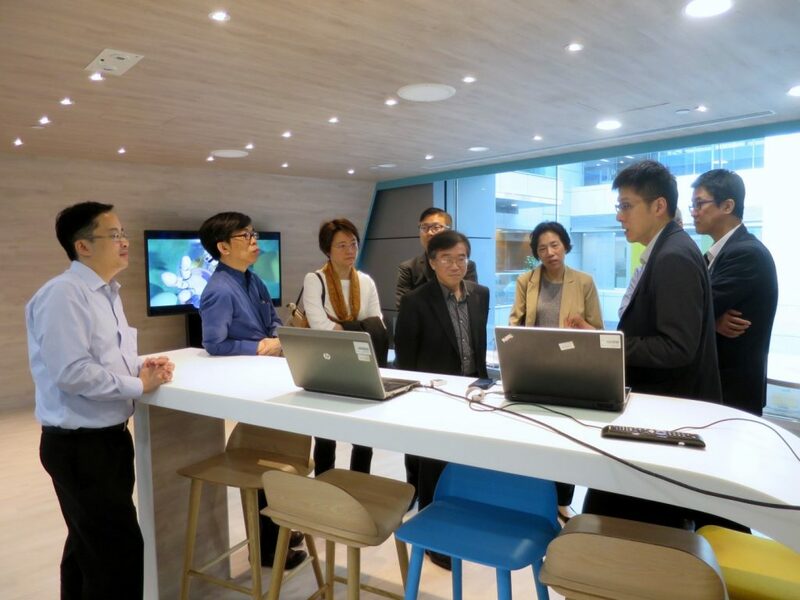 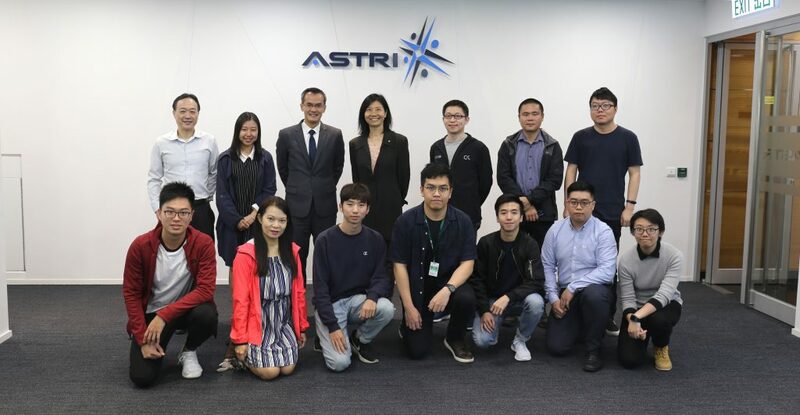 They were warmly greeted by Mr. Dennis Lee, Director of Technical Marketing and Mr. Vincent Wong, Senior Manager, Business Development of ASTRI. 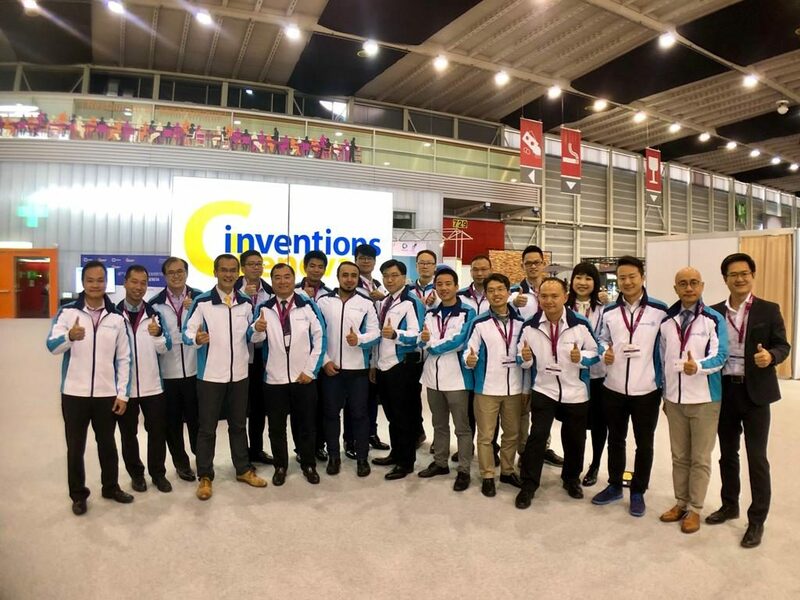 The delegates were briefed on ASTRI’s latest technologies such as Facial Recognition, Artificial Intelligence on Chinese Characters Recognition, Naked-eye 3D technology, etc.